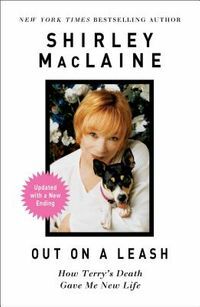 Immensely gifted with intelligence, curiosity, 'sensitivity, warmth, and a profound openness to people and places outside her own experience, Shirley MacLaine beings a very special quality of mind and heart to her acting, to her writing, to her travels. 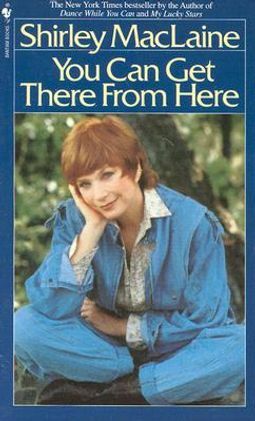 You Can Get There From Here is a remarkable memoir--the exciting and revealing journey of a woman who rediscovers the world an herself. 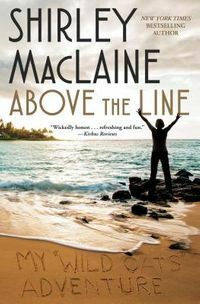 From an ill-fated television series in the early 1970's that goes against everything she believes in...to her impassioned efforts on behalf of a major presidential candidate...to her emergence as an important voice in the international women's movement...to her life-affirming odyssey to the People's Republic of China--this is the unforgettable story of Shirley MacLaine's road from a crisis of self-doubt to a joyous new stage in her life.